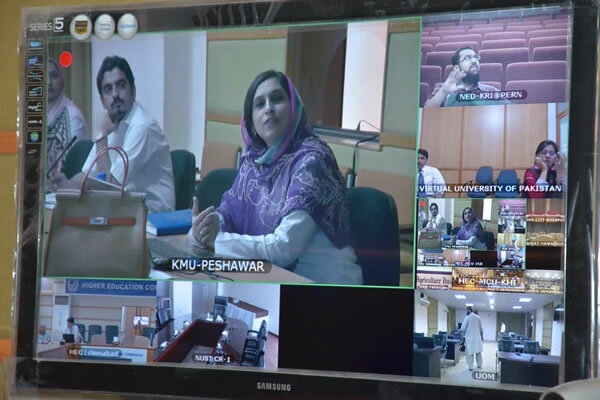 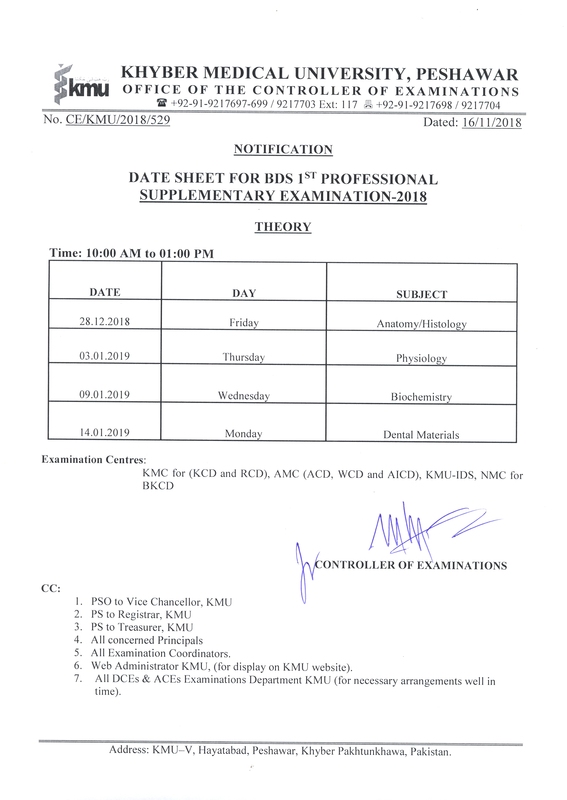 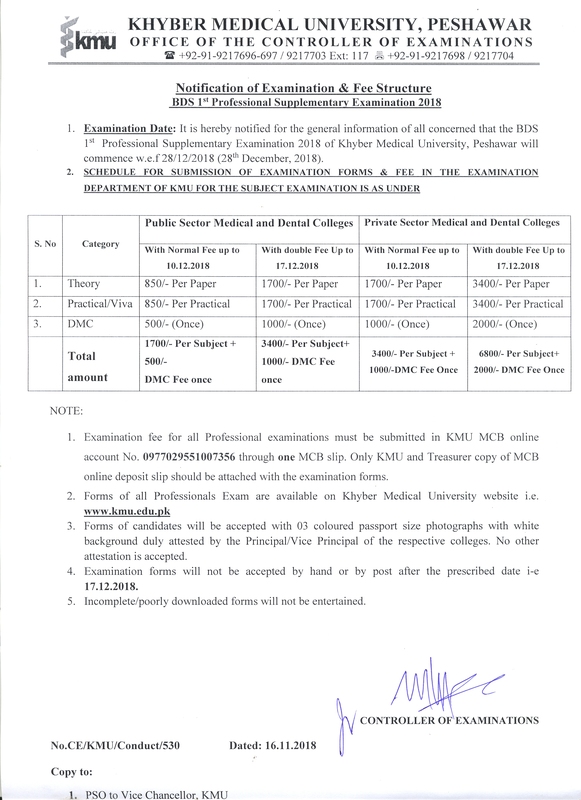 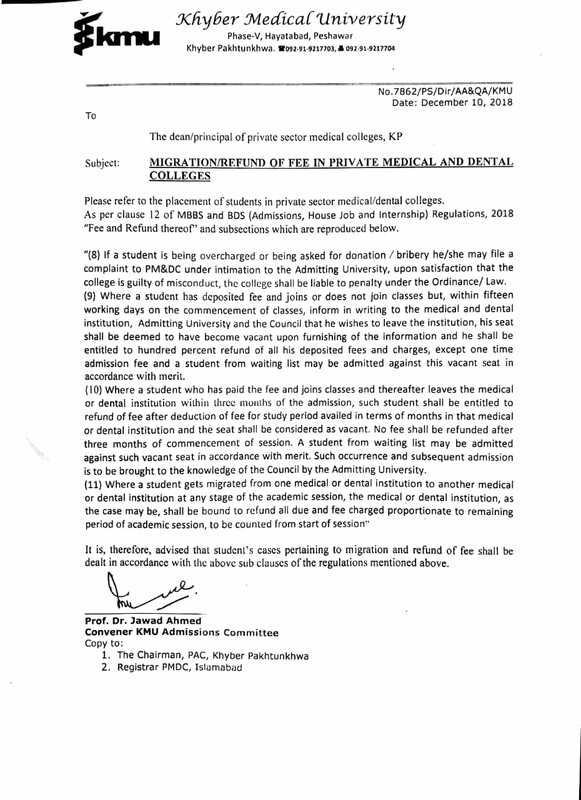 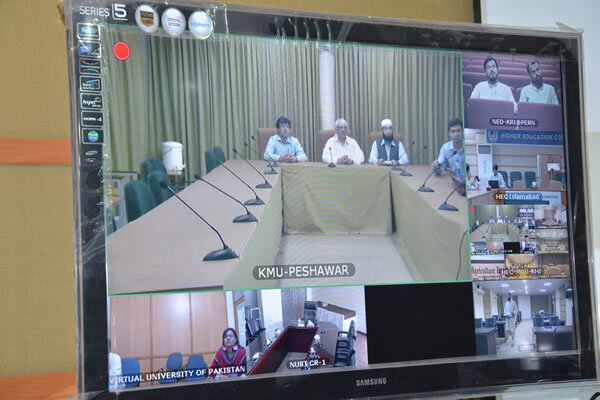 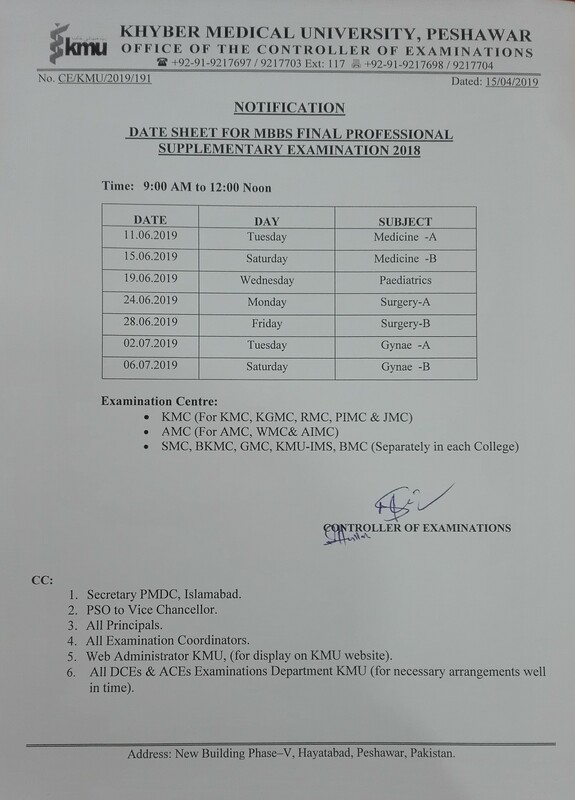 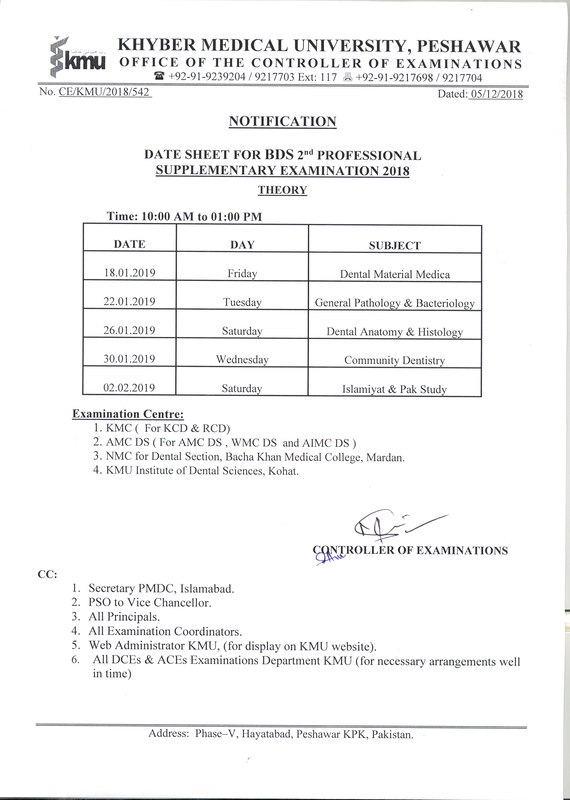 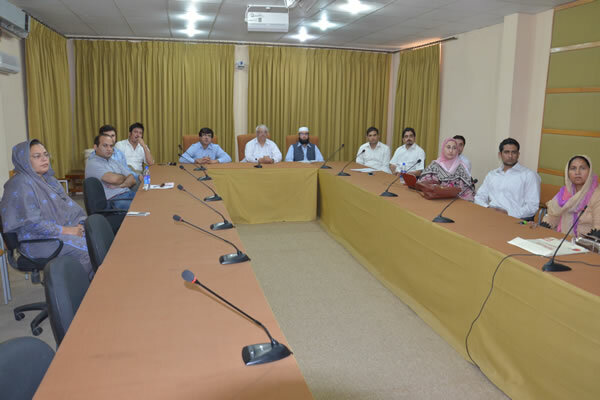 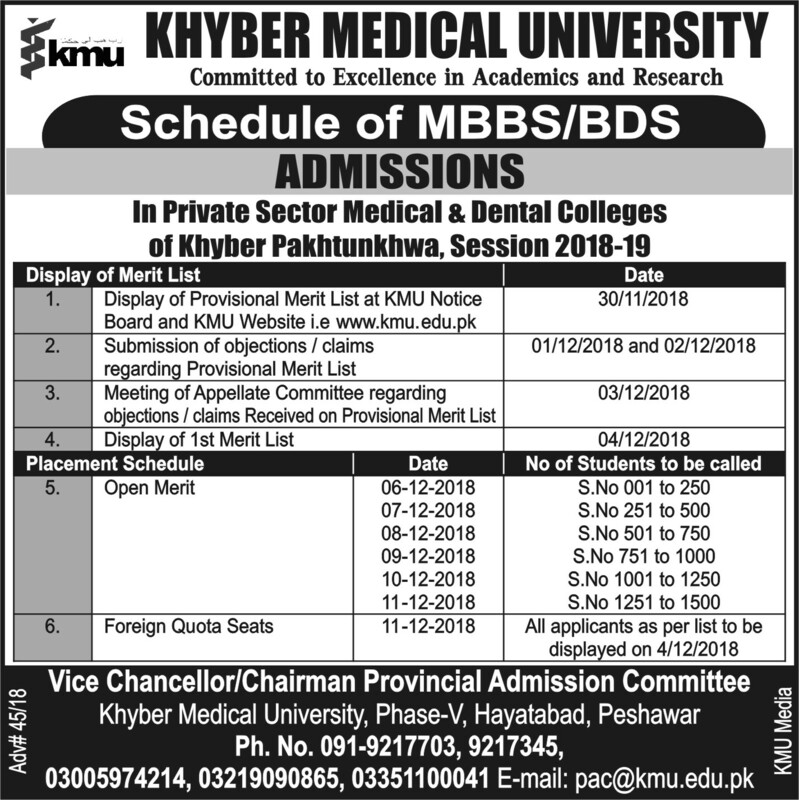 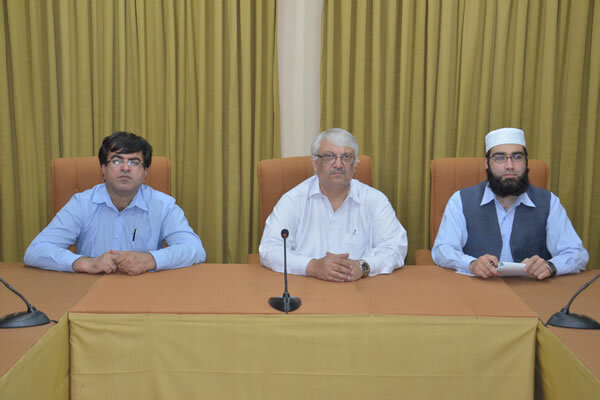 Quality Enhancement Cell of Khyber Medical University successfully completed Sixth Month Planned Video Conference Session calendar among all Pakistan QECs. 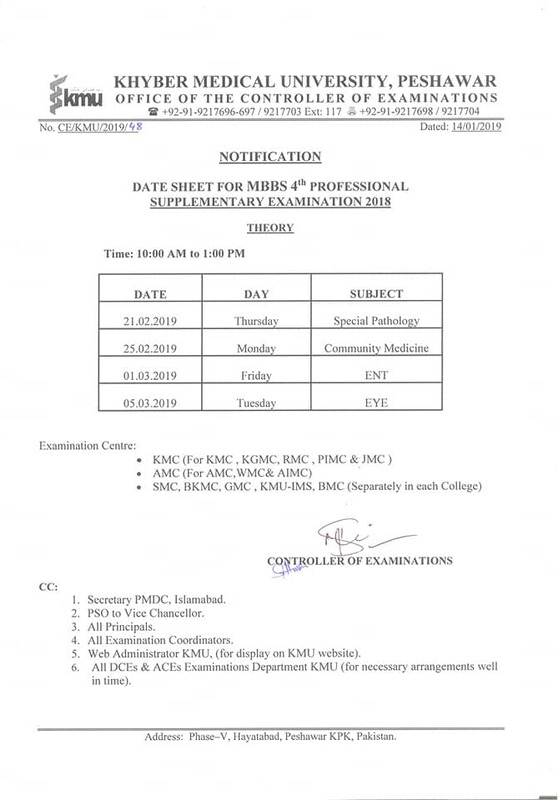 Title for the month of June was Pakistan Qualification Framework(PQF) . 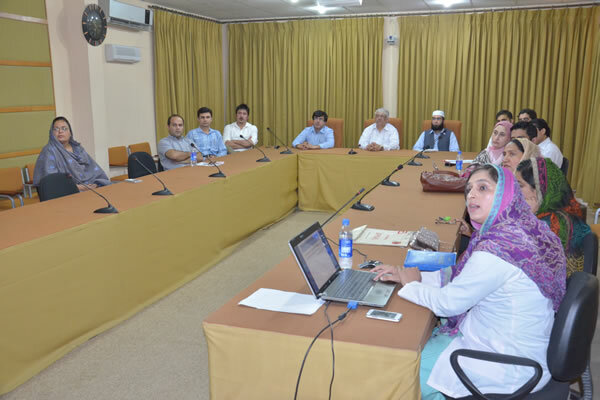 This lecture was delivered by Ms. Asiyah Bukhari Deputy Director QEC . 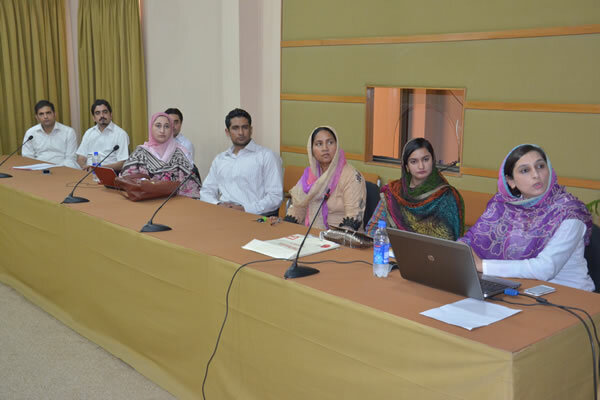 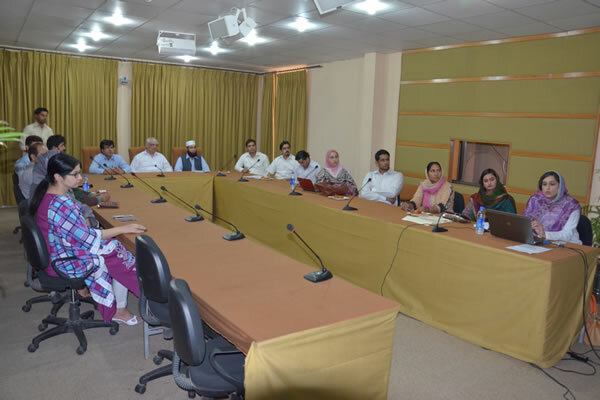 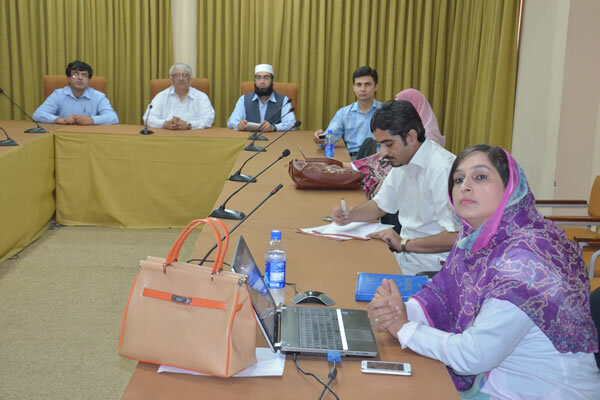 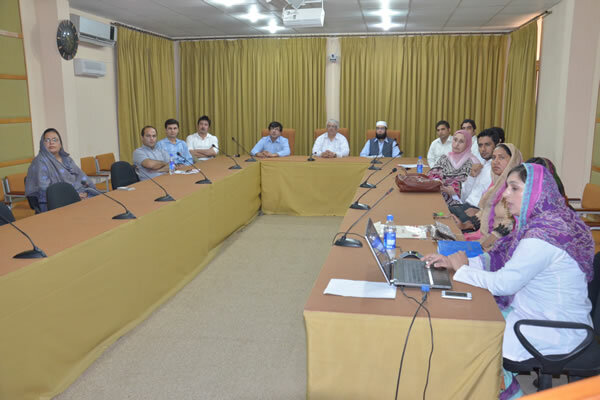 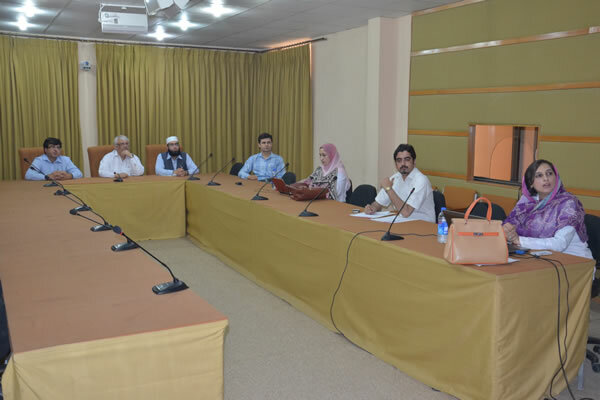 Purpose of this talk was to give orientation to the Faculty members and QECs of Pakistani HEIs on PQF developed by Higher Education Commission. . Purpose , Structure and impact of PQF was shared by Ms. Asiyah Bukhari . 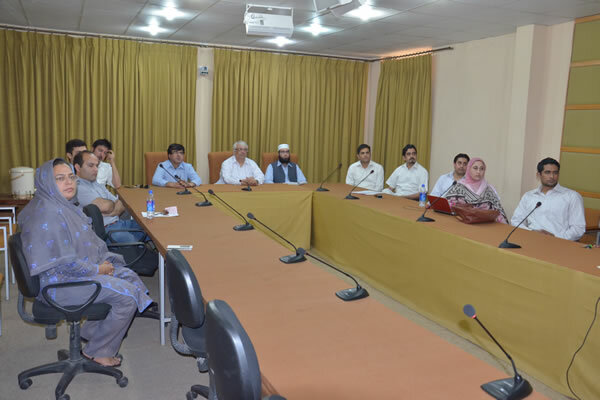 All the participants took keen interest keeping in mind their relevant Programs .Faculty members of all constituents Institutes of KMU participated actively and shred their feedback on levels set in the Framework. 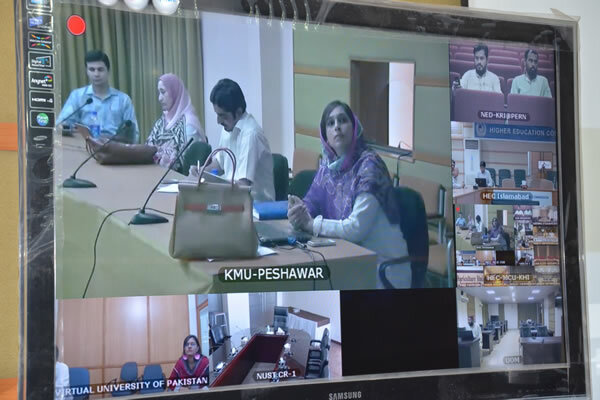 It was also discussed that feedback of HEIs on Pakistan Qualification Framework may be communicated to Higher Education C omission through relevant office of University.